This is a should read guide for aging baby boomers. Not a must read, but a should read. It makes you aware of certain rights and resources available to you as a "Senoir Citizen." The book takes on, in an informative and orderly manner, such topics as, Divorce and Remarriage, Grandparents' Rights, Financial Planning, and so on. 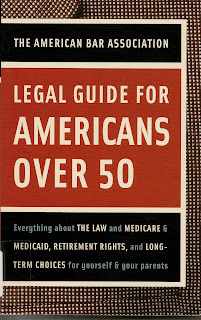 Covering topics as diverse as Estate Planning, Living Wills, Disability and with chapters on Age Discrimination, Legal help along with information on Consumer Protection make this an excellent resource for people over the age of 50. (I usually just scream and yell until they give up.) Even if you think you know your rights, it doesn't hurt to re-inforce that knowledge in order to obtain them when you need to. You have paid into the system for many years and now it is time for the system to do something for you, when necessary. 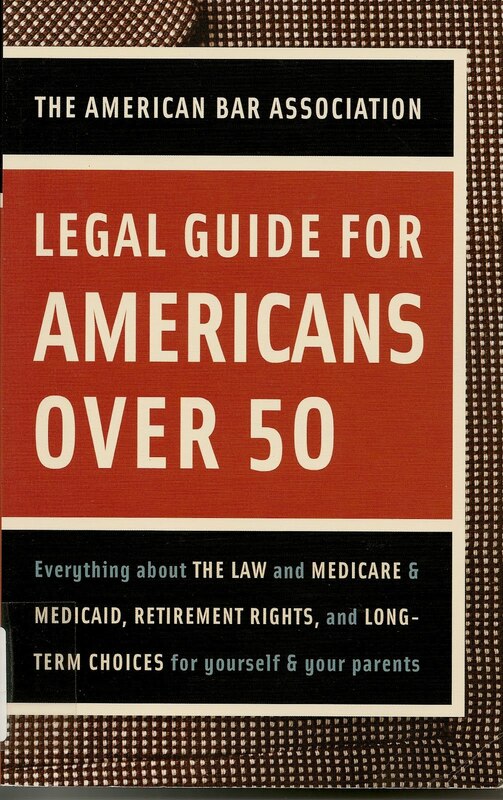 Good, short read that will make you more aware of the protections offered under the law to older citizens. You know, other people, not me.